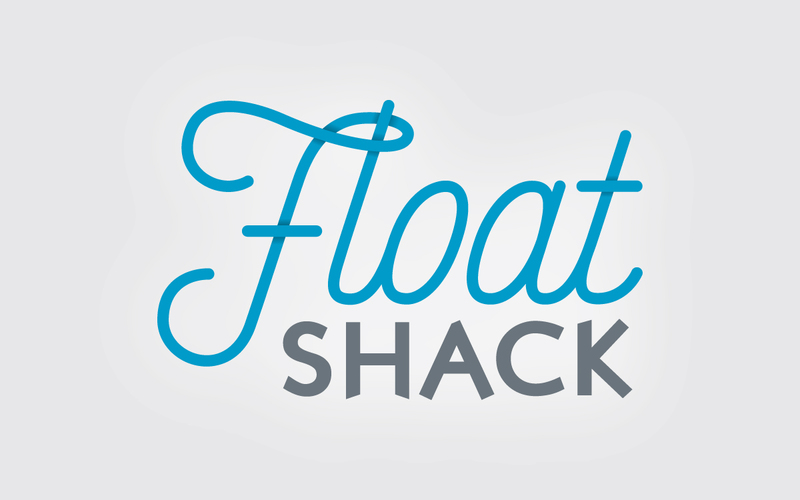 The Float Shack has been operating in Red Deer since 2014. 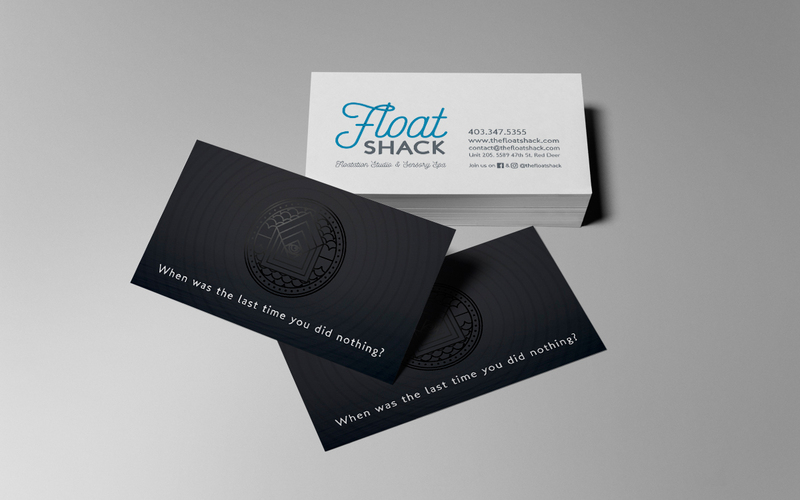 As the company has grown, so to was the need for a brand that aligned itself with the vibe of the business and its owners. We cleaned up the logo, eliminating all unnecessary clutter, leaving a sleek, professional text based logo that can be used on everything. 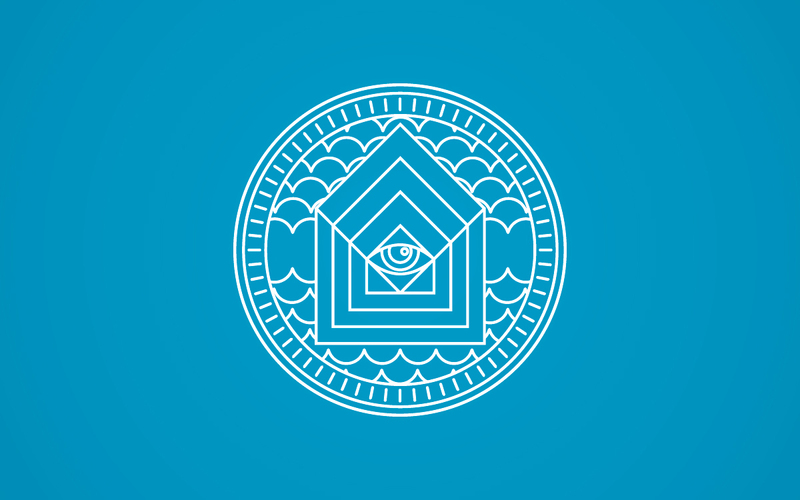 Then we created a symbolic icon that can be used in a supporting role to the logo or on its own. Working with Two Stones has been exceedingly fun, creative, and rewarding. Bryan has done an eminent job of bringing our ideas and visions to life, helping us create an identity we are truly proud to stand behind.